I have been with Aantex for over 4 years, I love working with my hands and meeting new people during my work day. Aantex is a career not just a job. 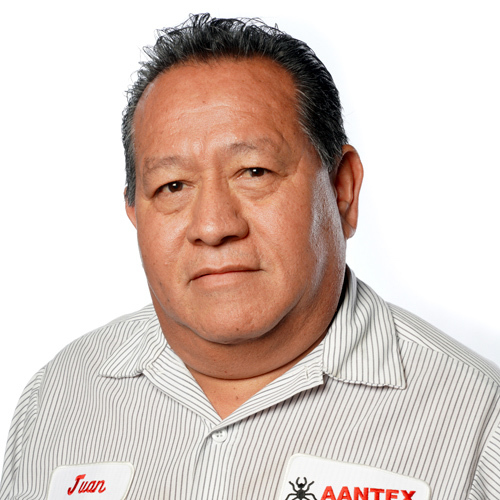 Whatever your pest problem may be, I am here to solve it for you. I have 3 kids. I enjoy soccer and my favorite team is Barcelona. In my free time I enjoy karaoke and fishing.